Philip said: The DSJ is an incredibly detailed- and wonderfully transparent-sounding component whose fluid, natural sound is musical and highly addictive. During my time with it, I enjoyed revisiting many discs and files, simply to hear how they’d sound through the DSJ. It never failed to impress. 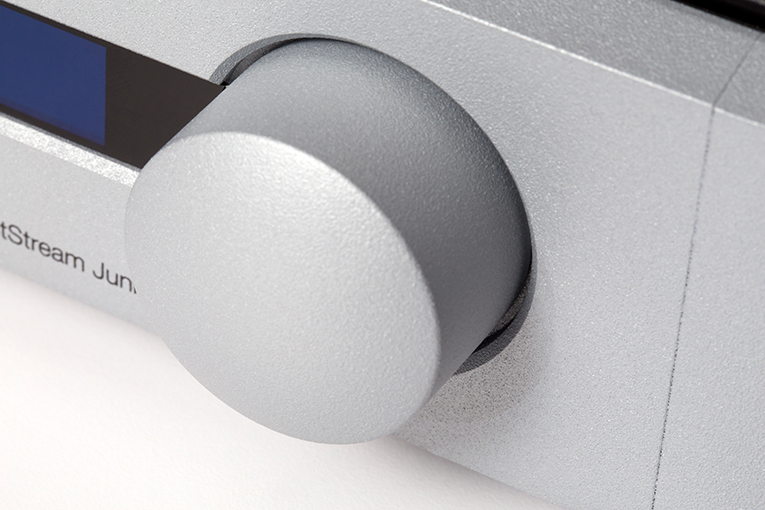 If you’re in the market for a new DAC and want topflight sound, it would be a mistake not to hear it. The gist: Excellent follow-up to the well-regarded DirectStream DAC.